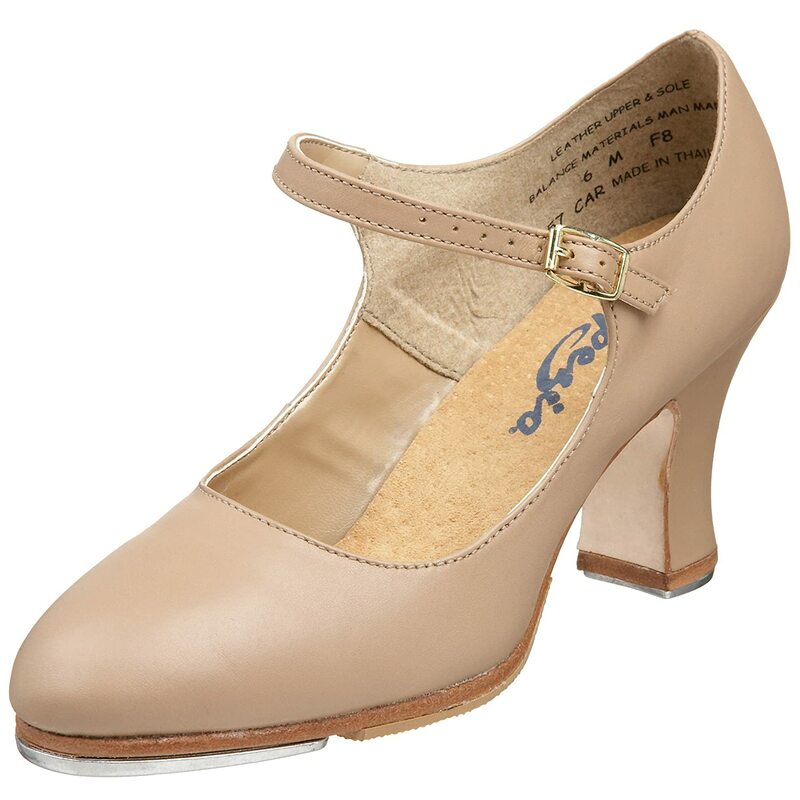 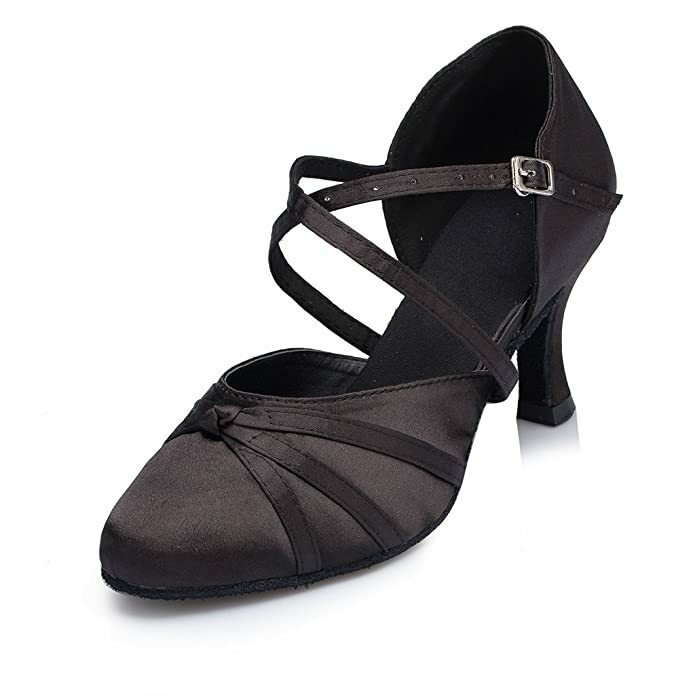 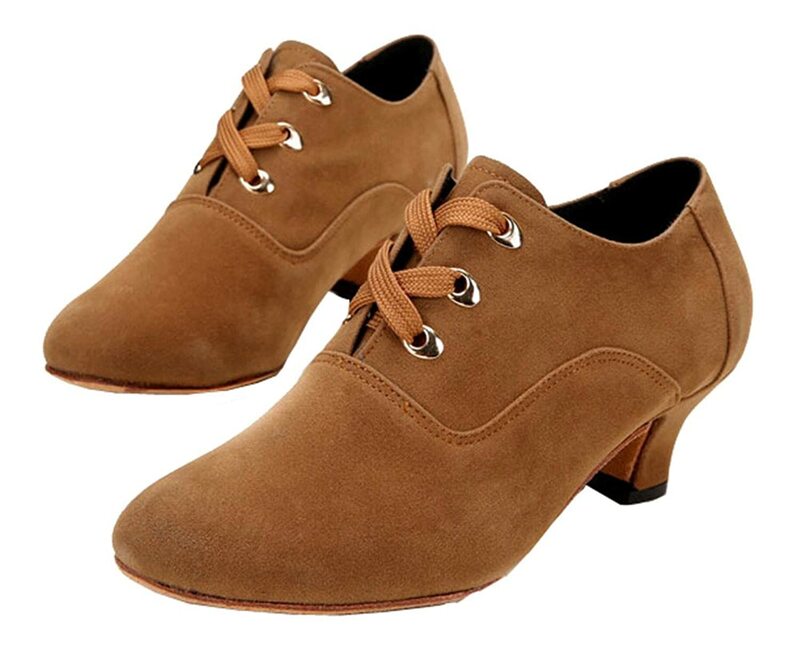 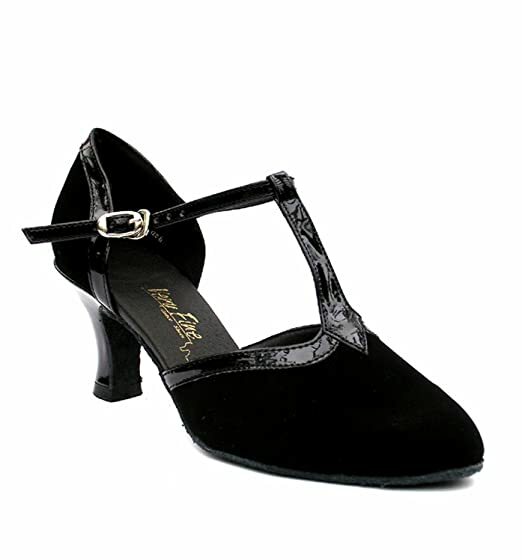 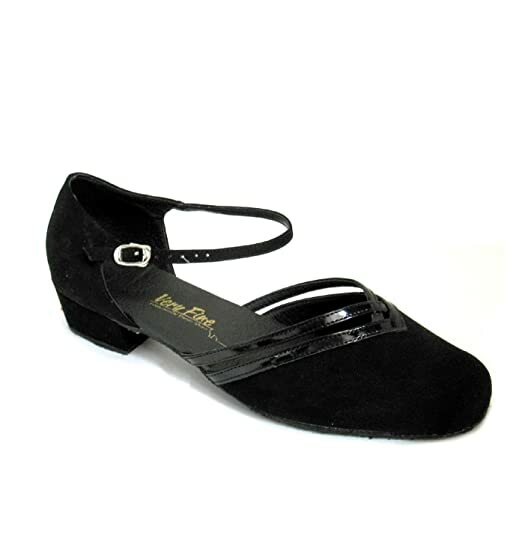 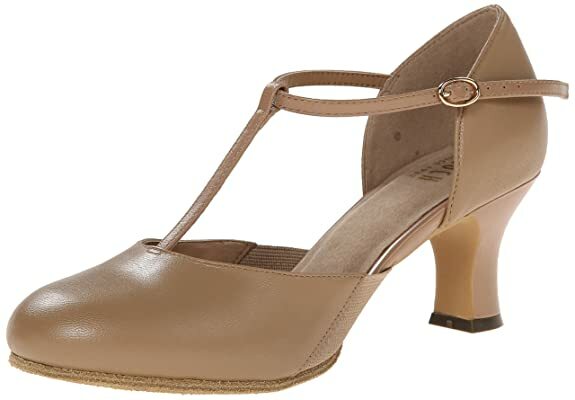 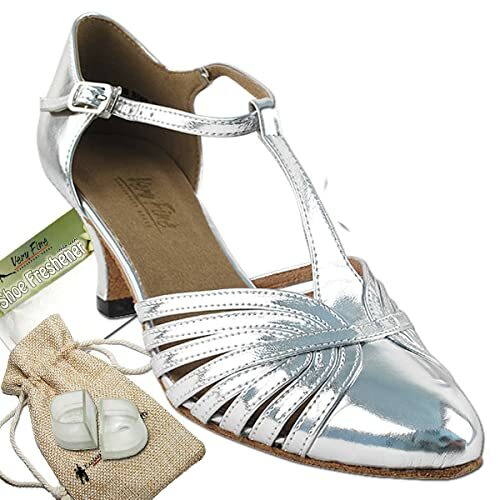 Shop retro vintage dance shoes in the era of the 1920s, 1930s, 1940s and 1950s. 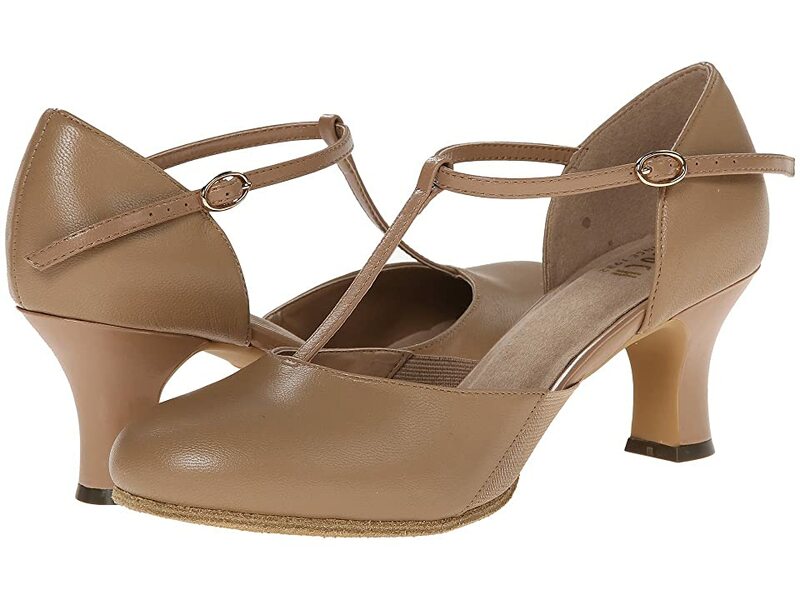 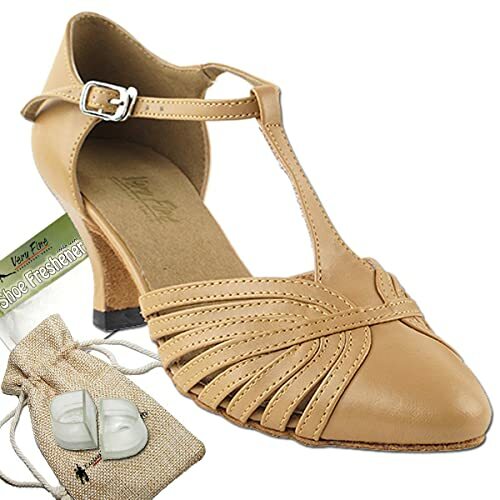 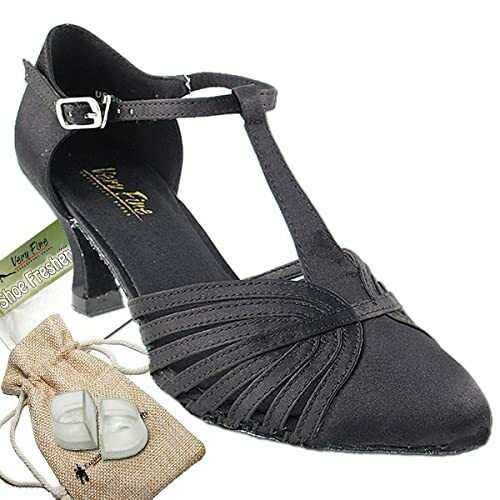 Shoes for swing dance, lindy hop, vintage ballroom, 20s Charleston, Balboa and more. 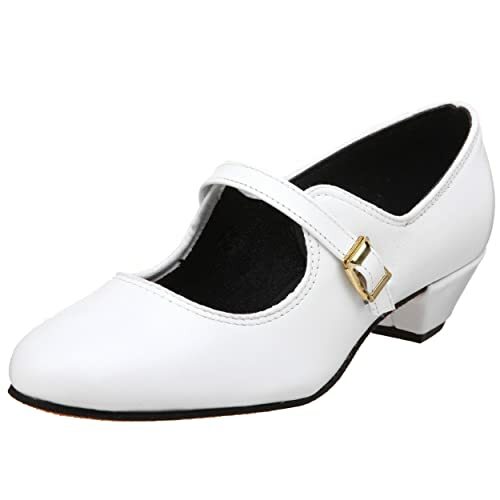 Heeled character shoes, T strap 20s shoes, two-tone oxford or saddle shoes, penny loafers, peep toe sandals, and wedges work well for women. 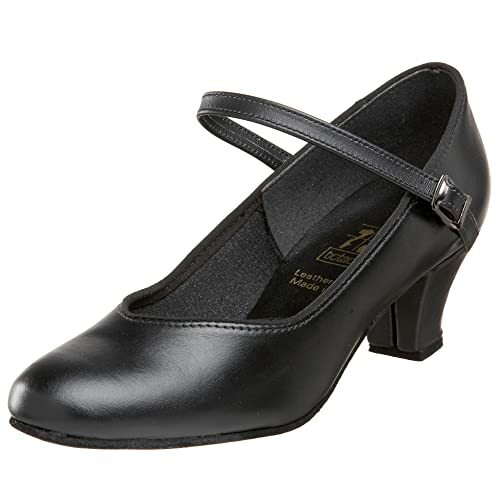 Low heels are easier to dance in, save the high heels for performance. 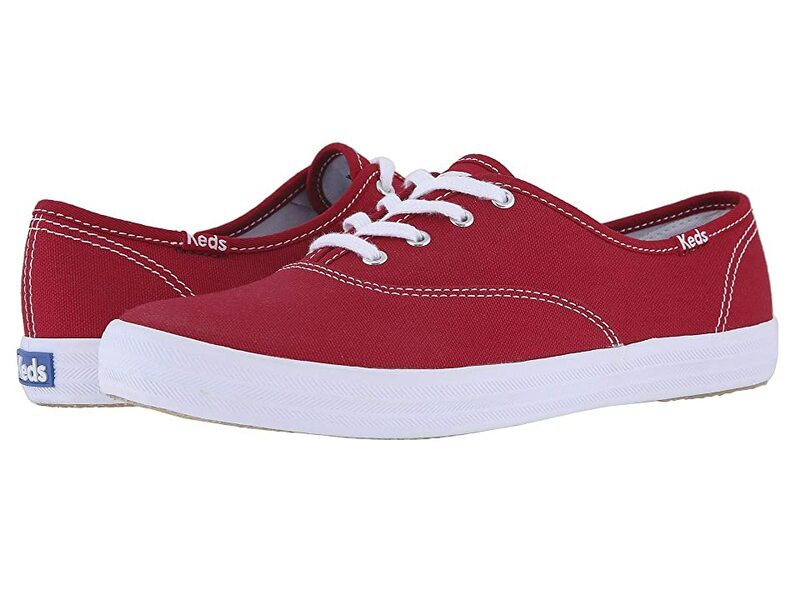 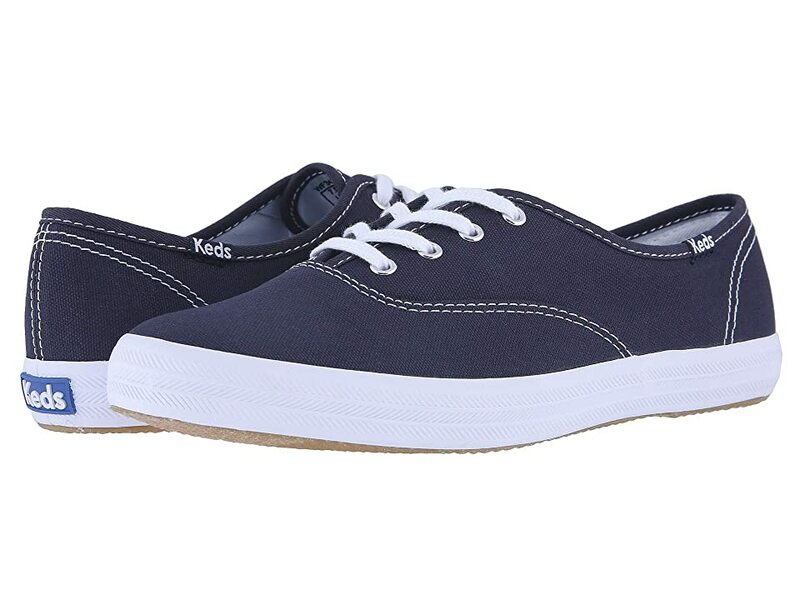 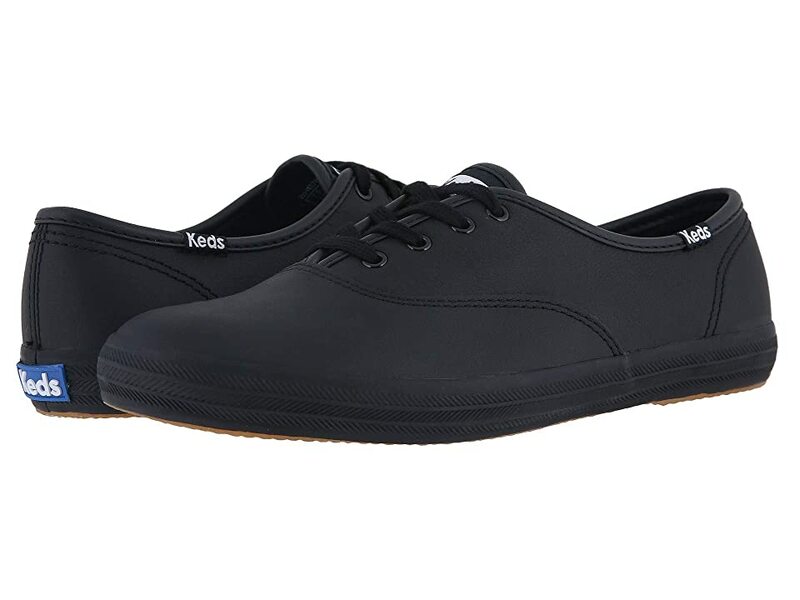 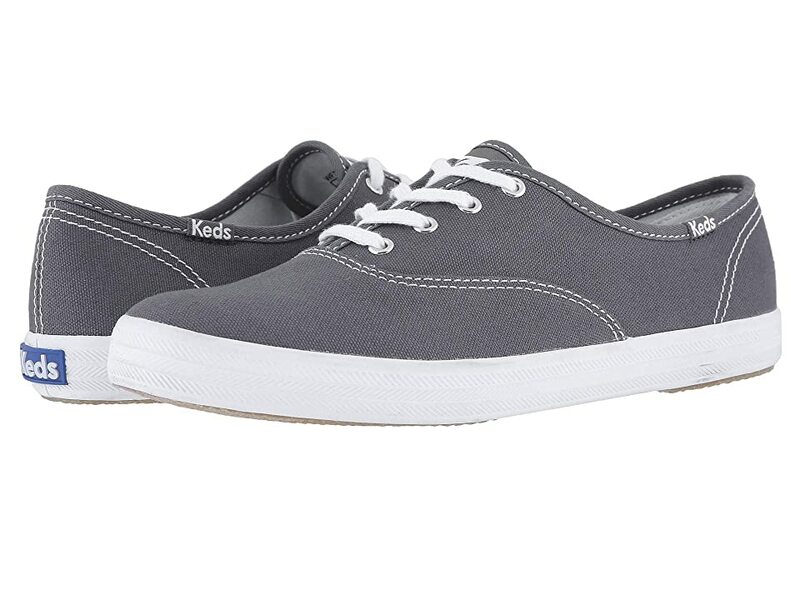 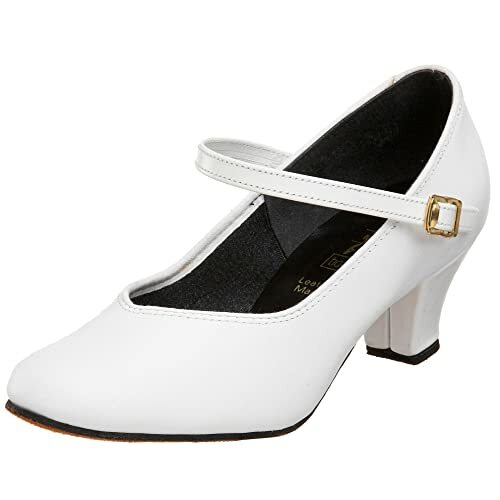 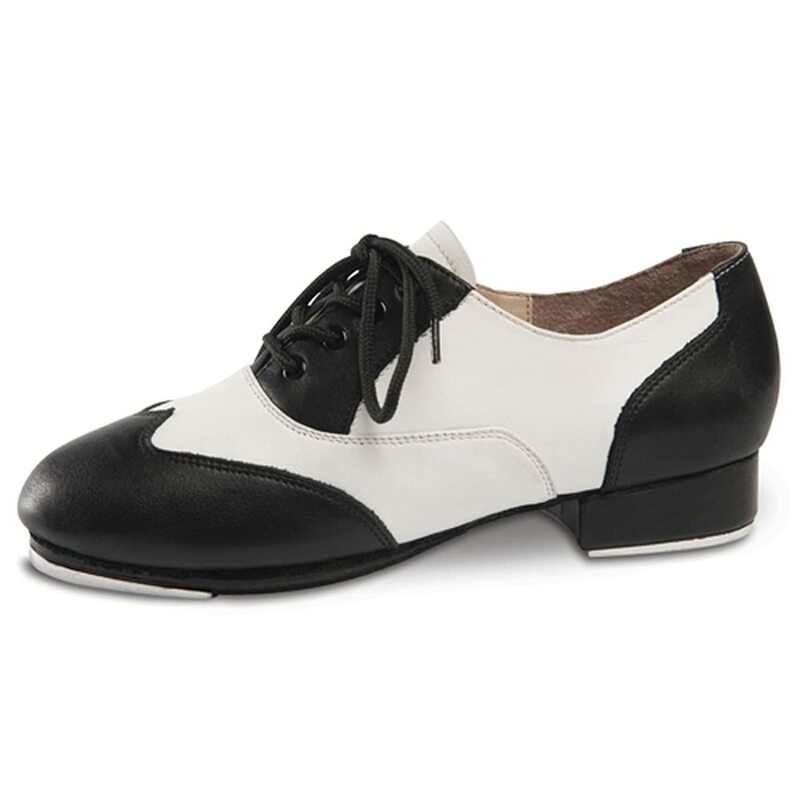 For practice, try dance sneakers or original Keds or Converse which are popular swing dance shoes. 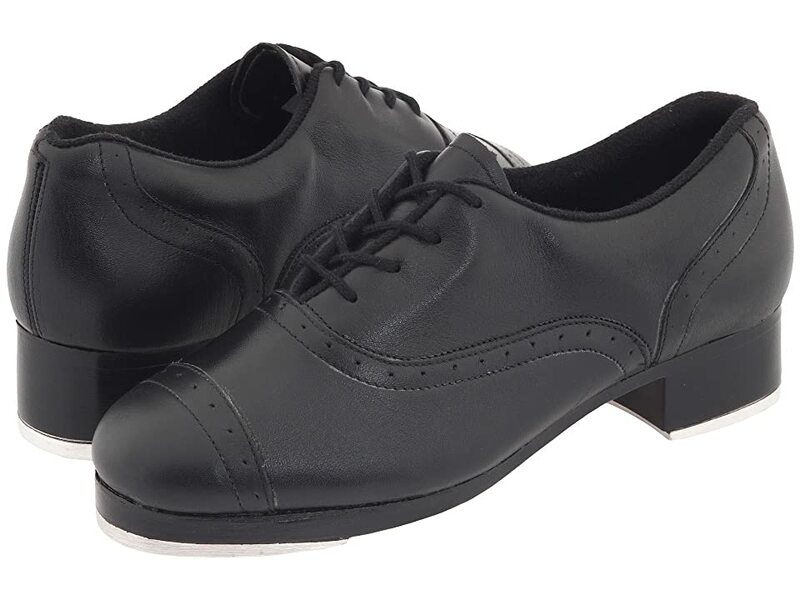 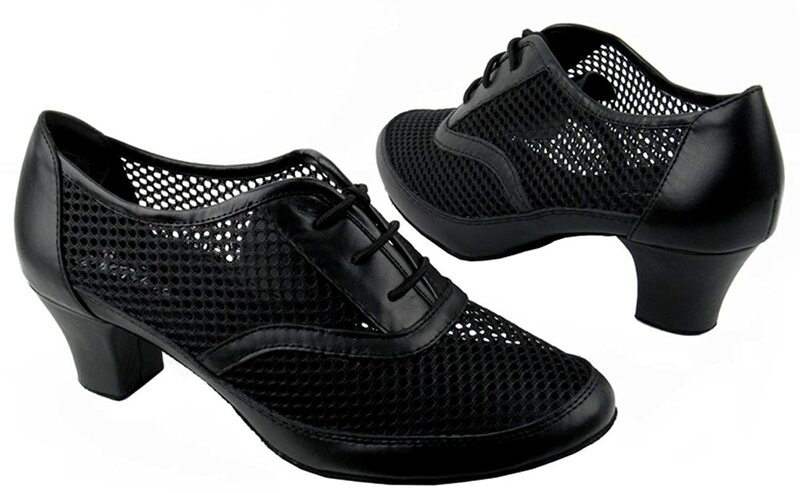 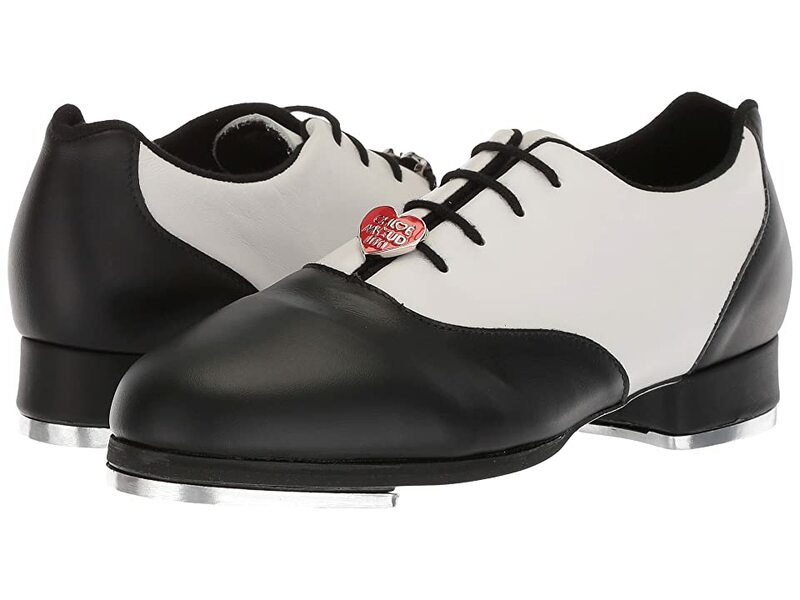 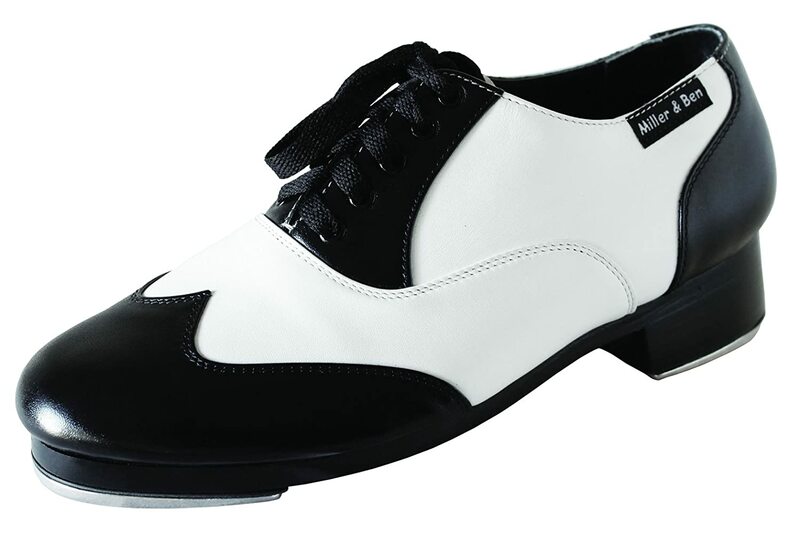 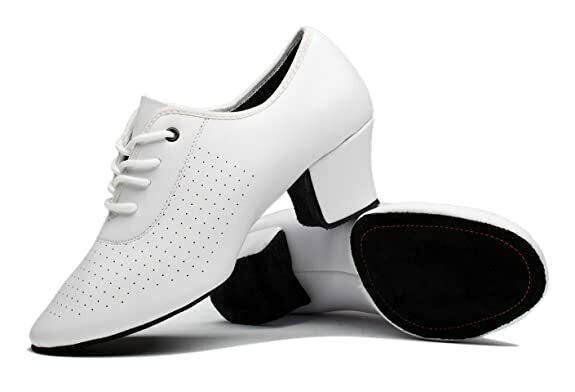 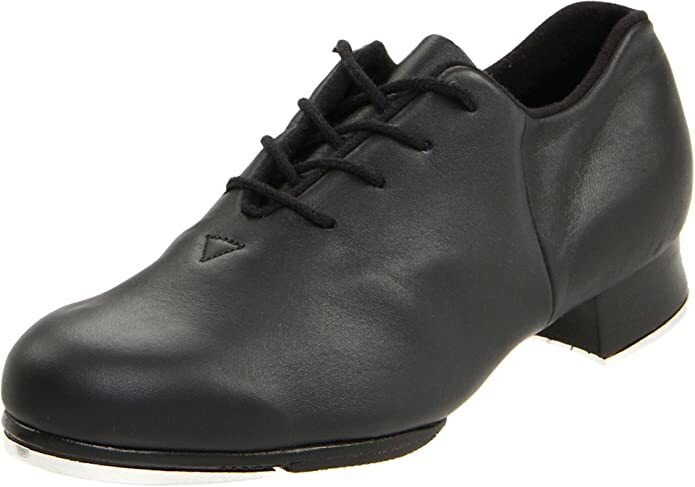 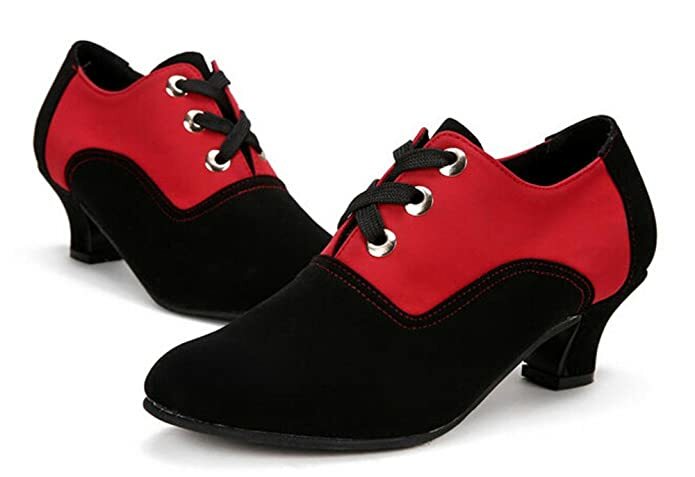 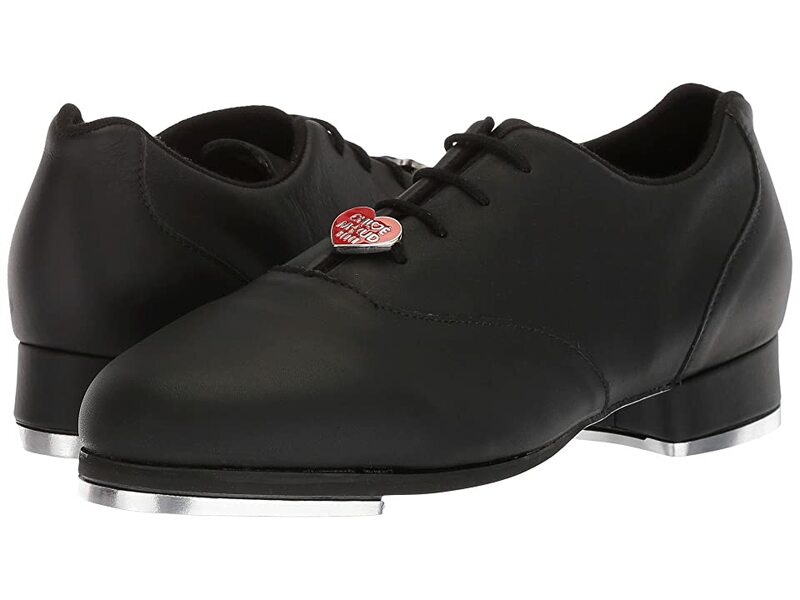 Men’s swing dance shoes come in lace up dance oxfords, saddle shoes, character shoes, and black and white wingtip dance shoes. 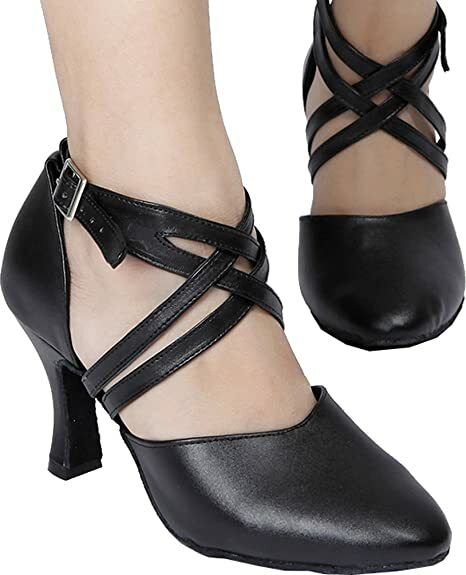 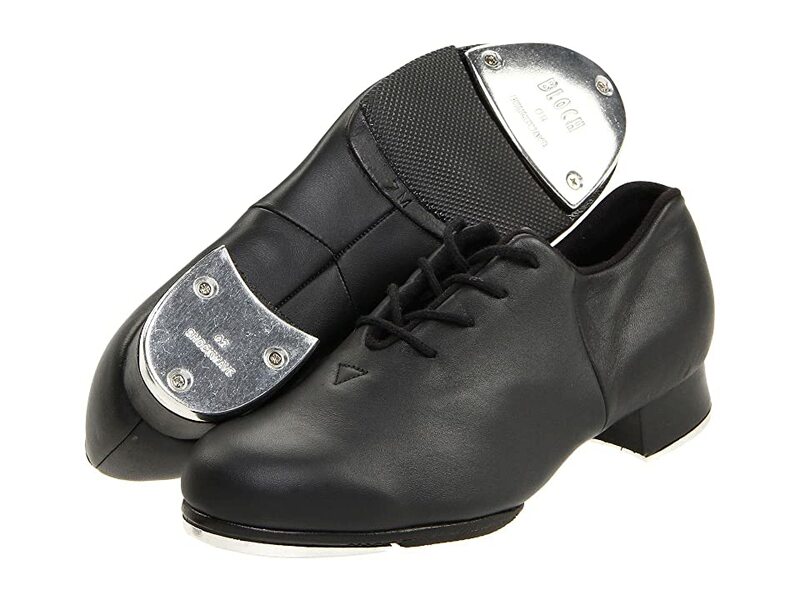 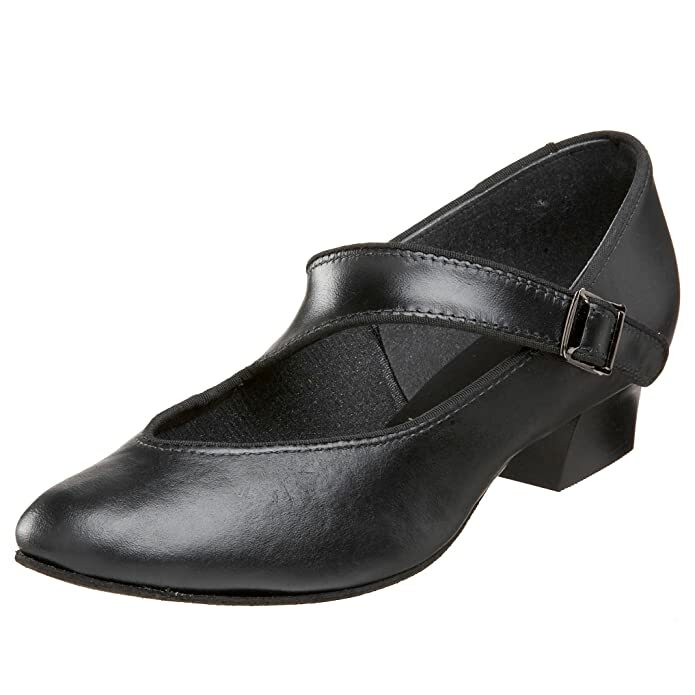 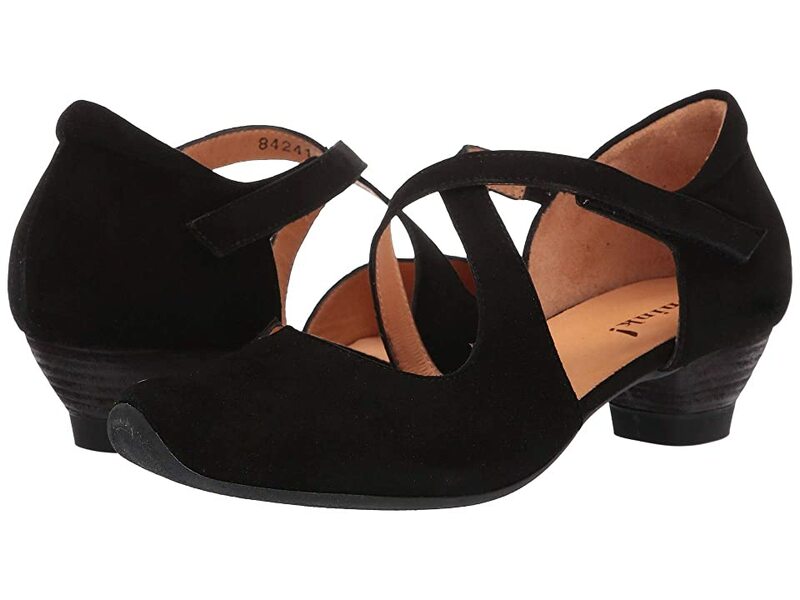 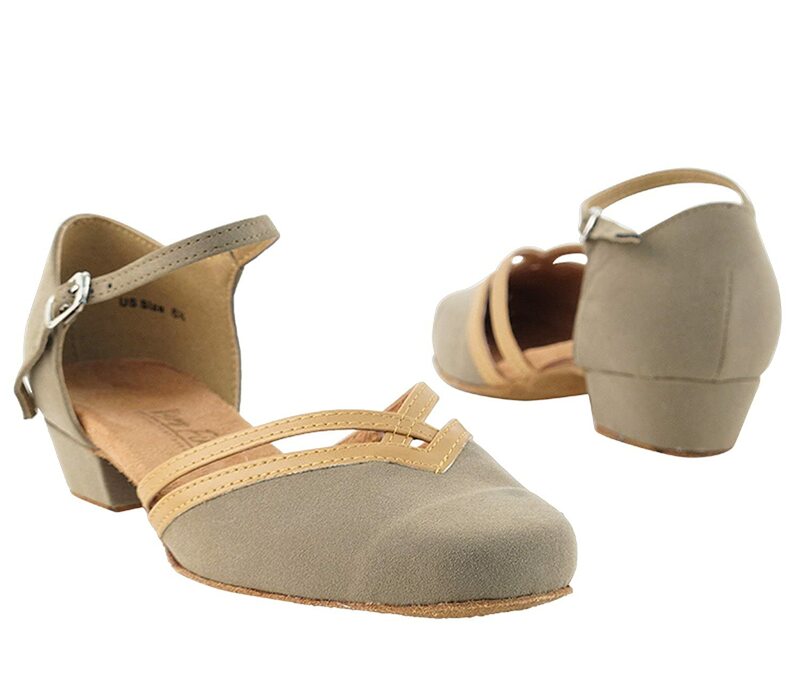 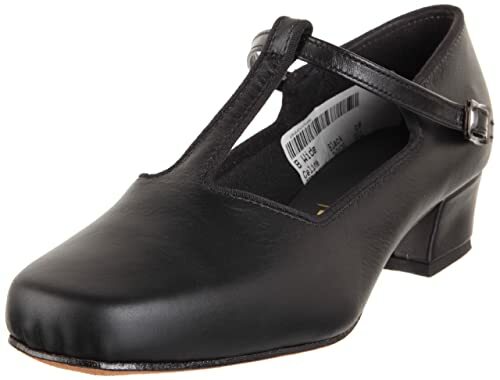 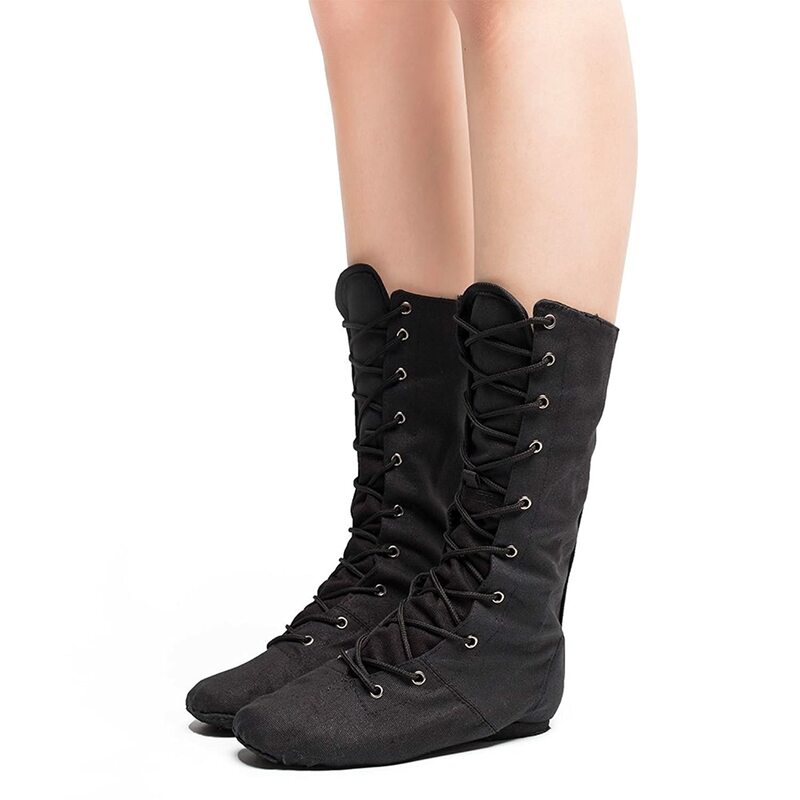 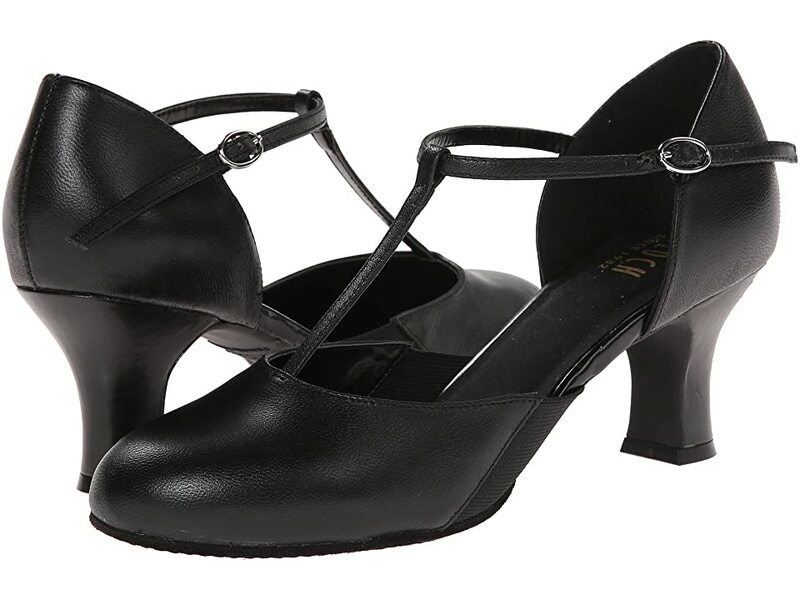 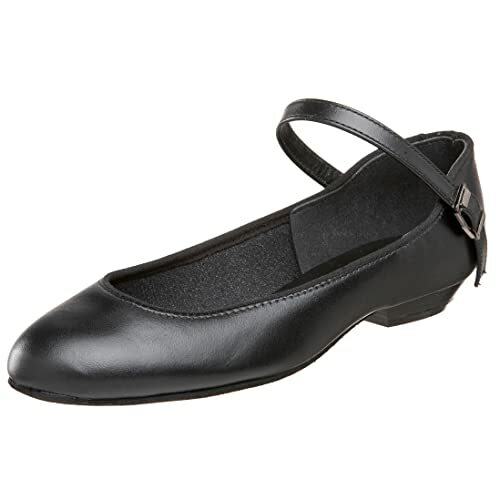 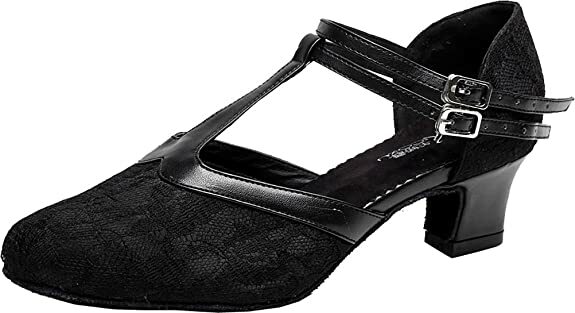 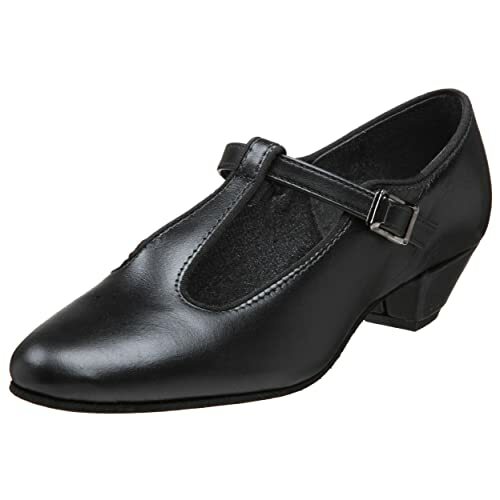 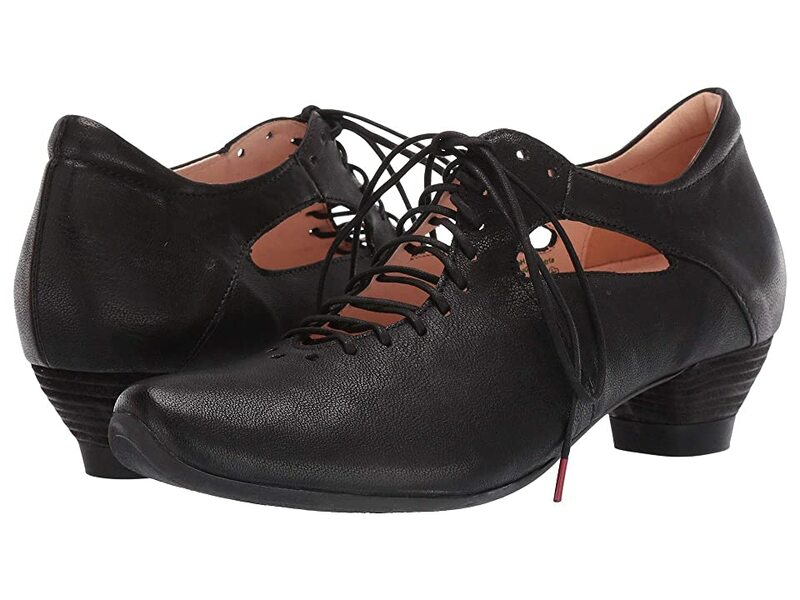 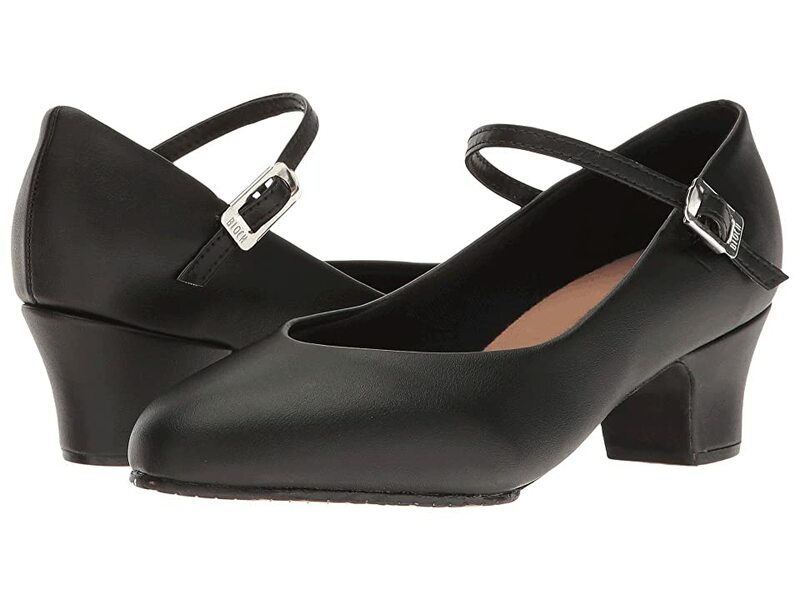 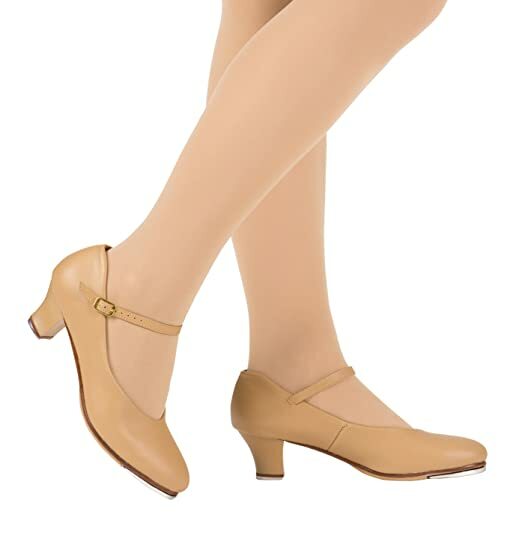 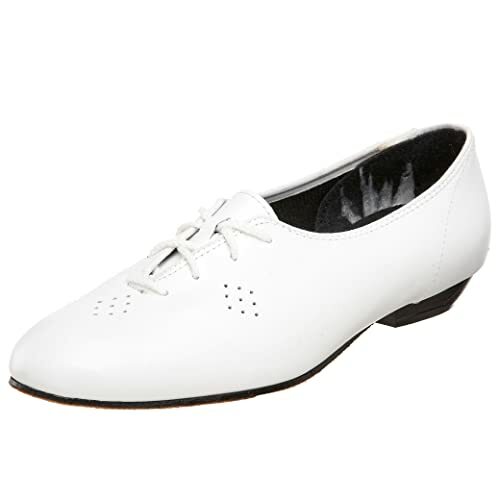 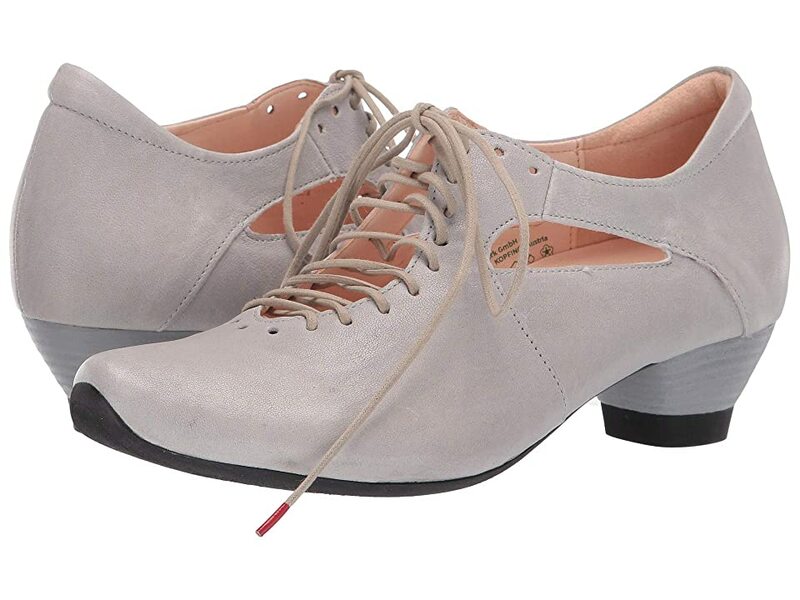 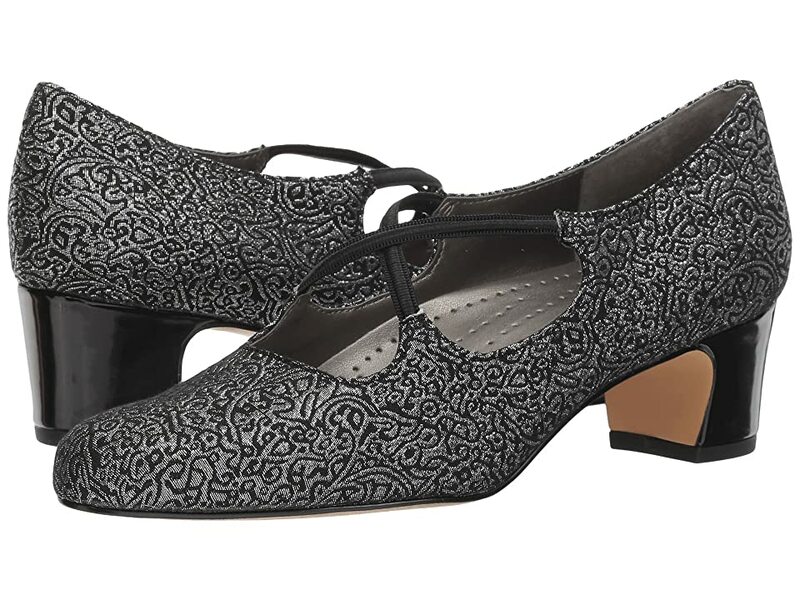 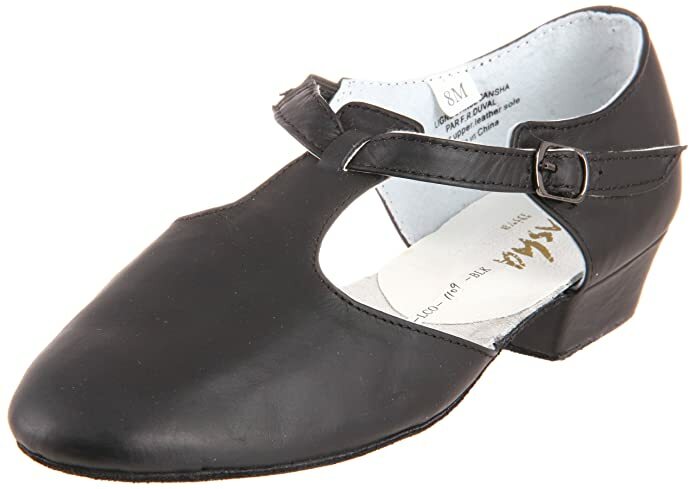 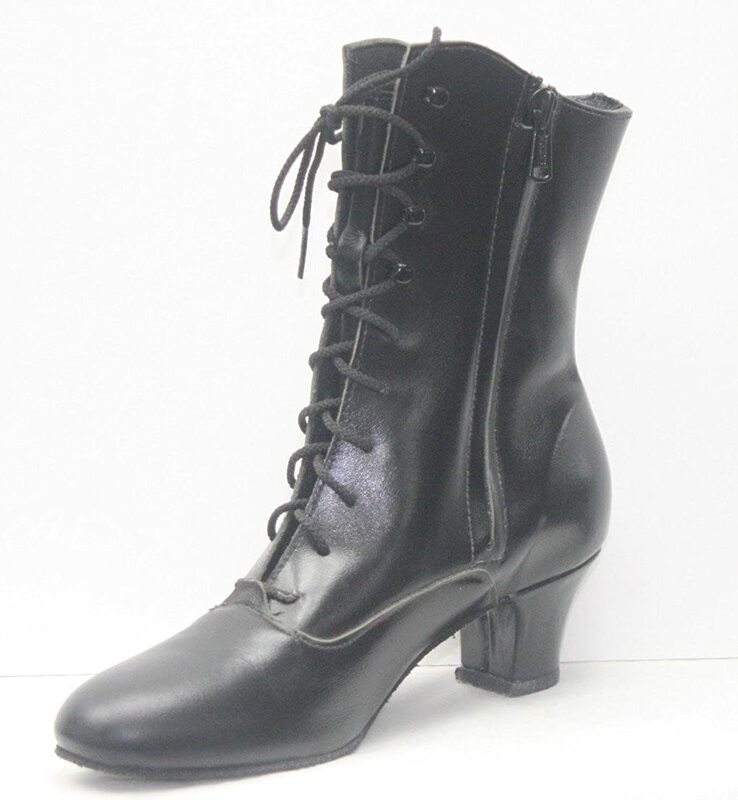 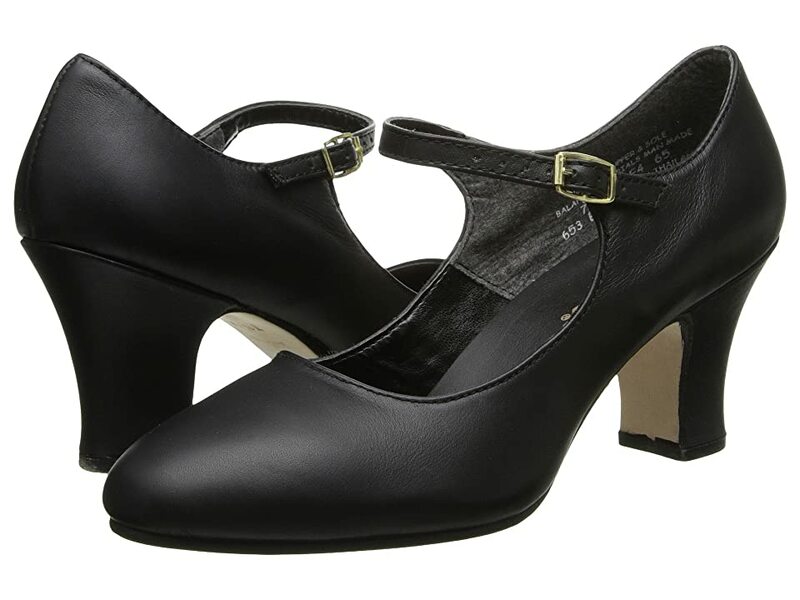 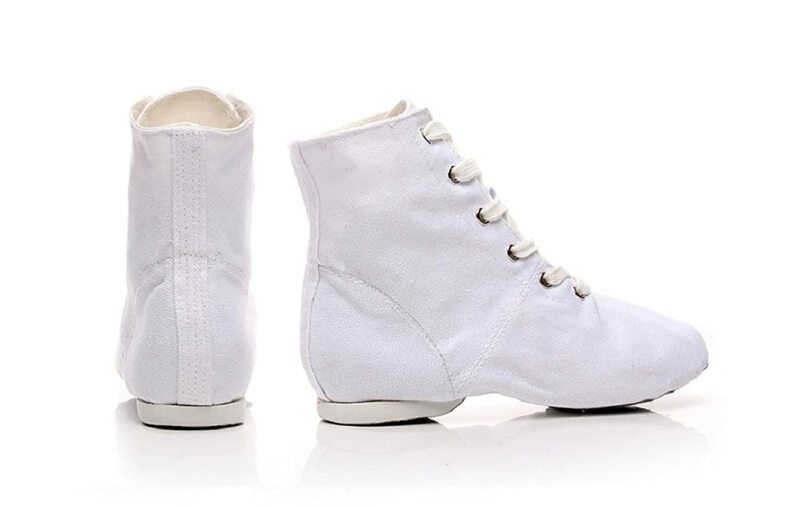 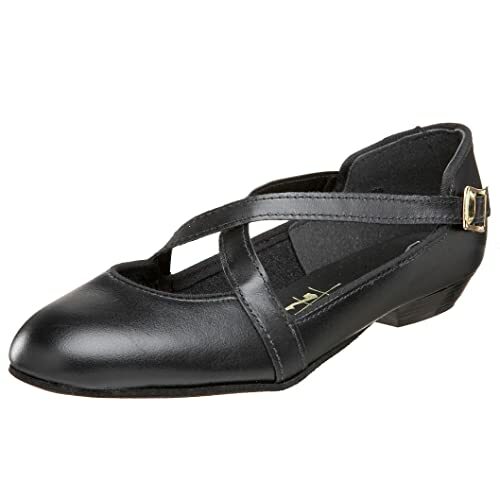 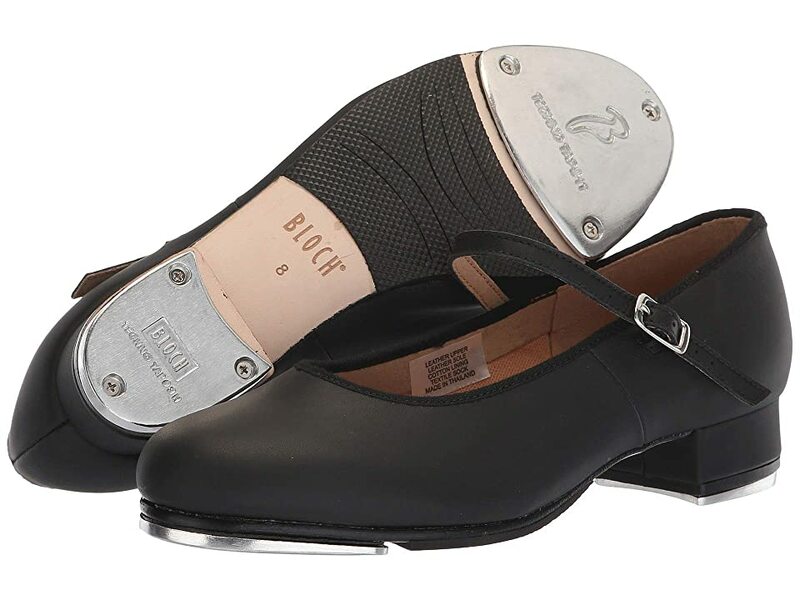 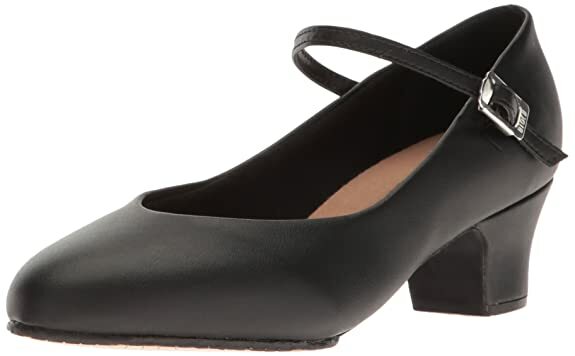 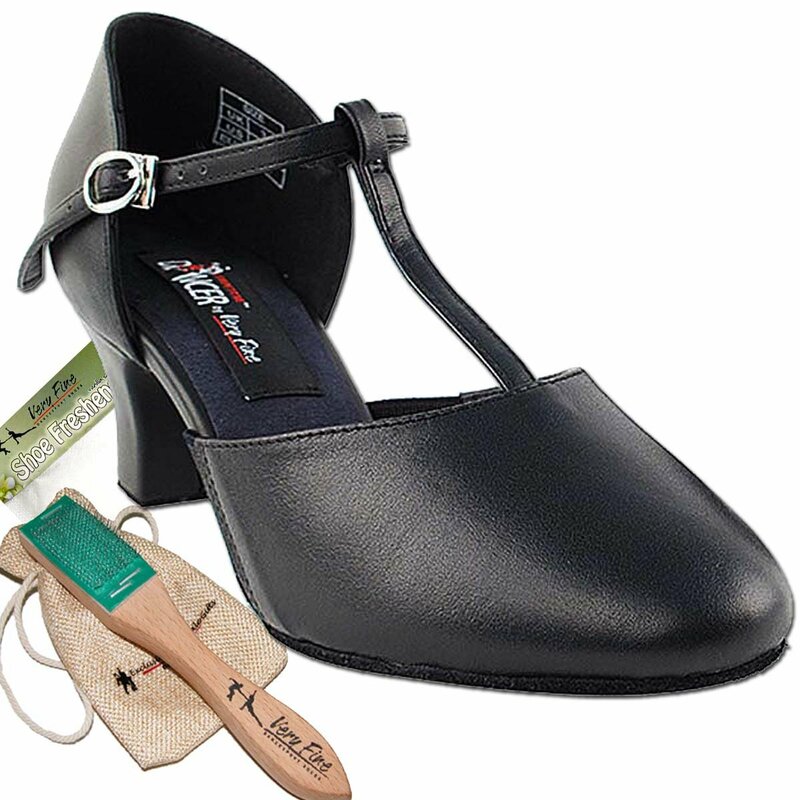 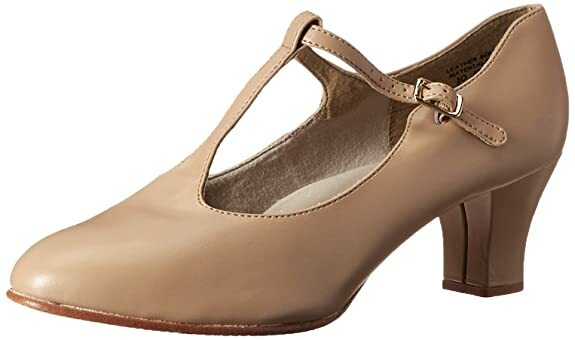 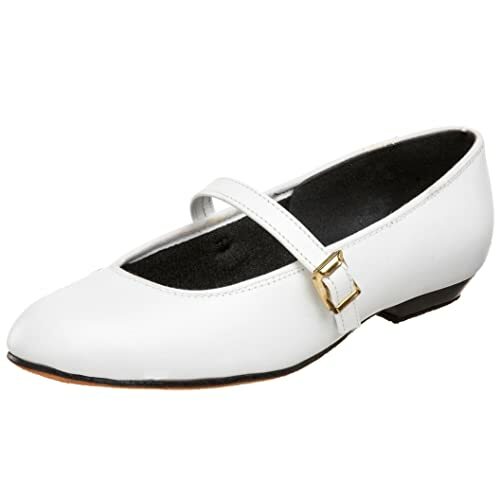 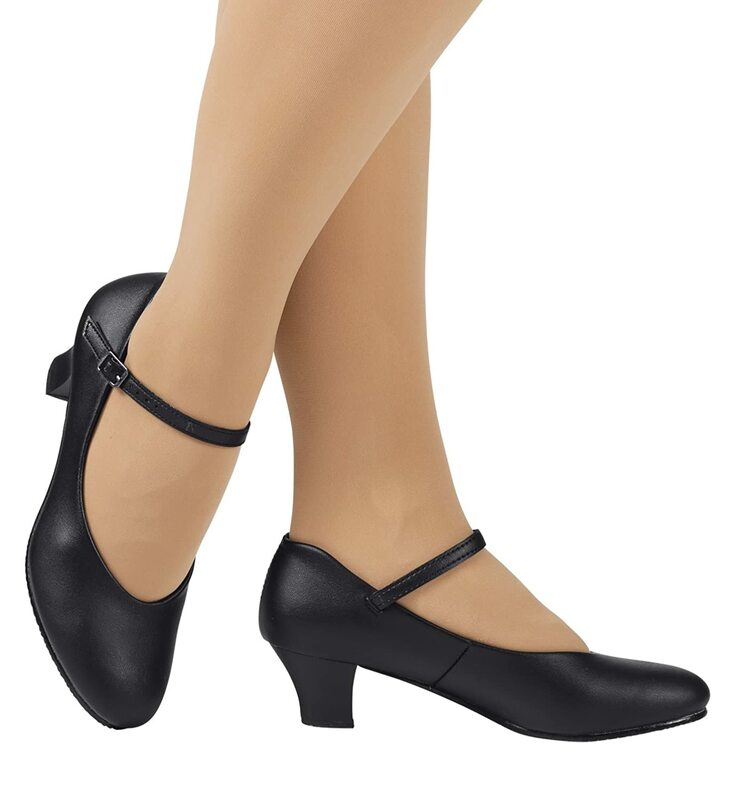 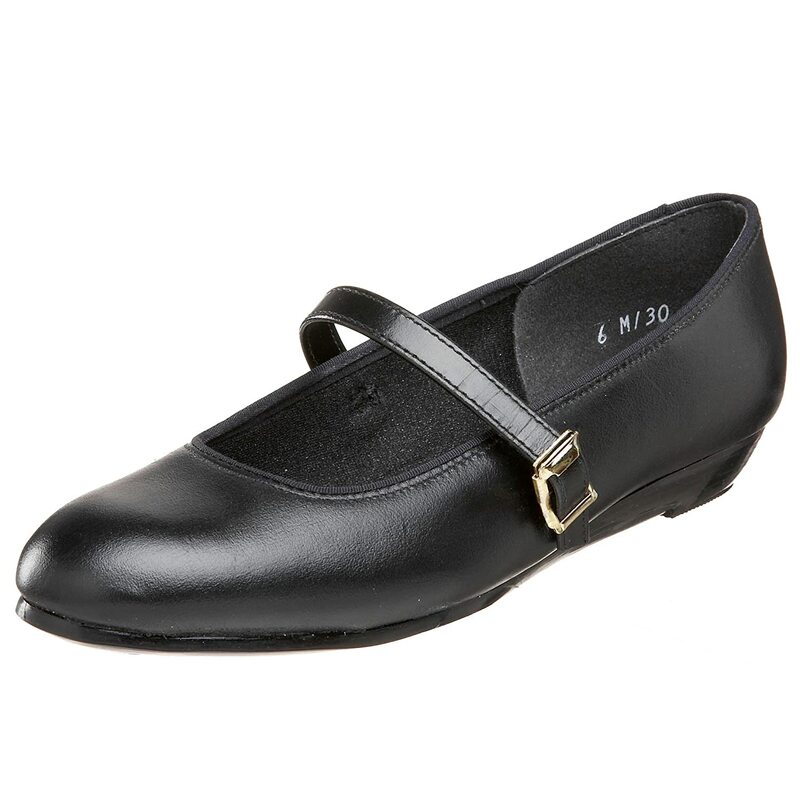 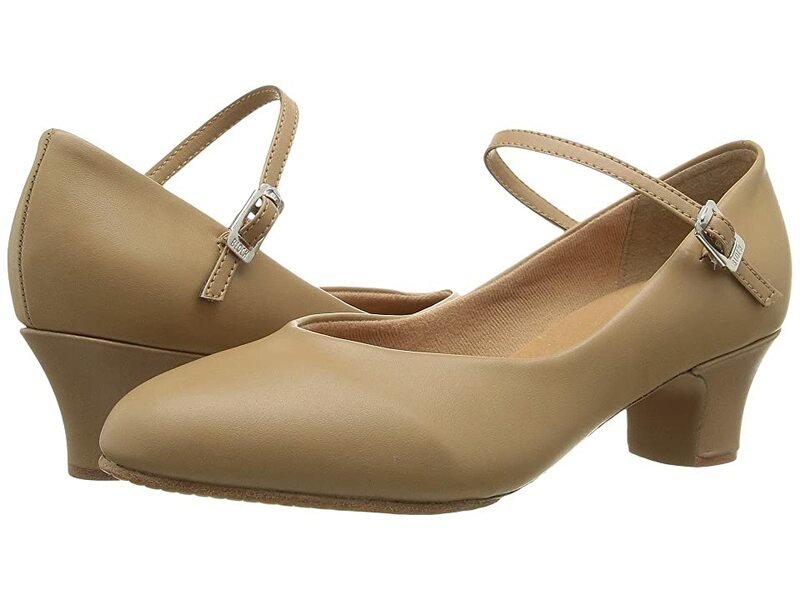 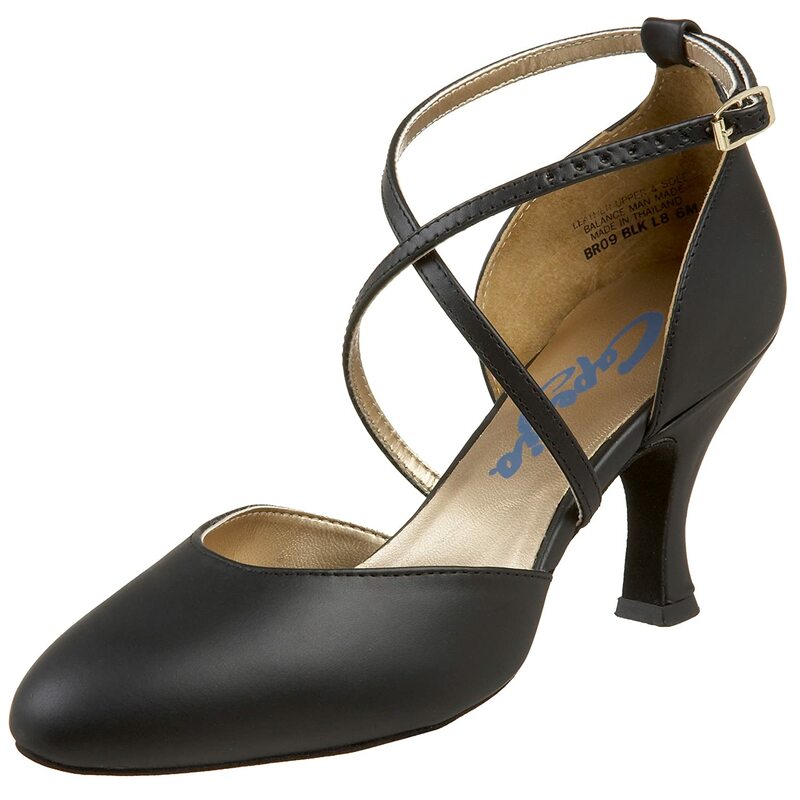 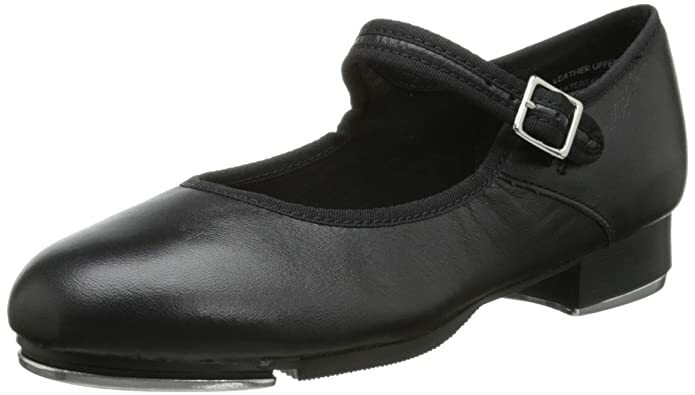 You can find these same styles made for tap dancers. 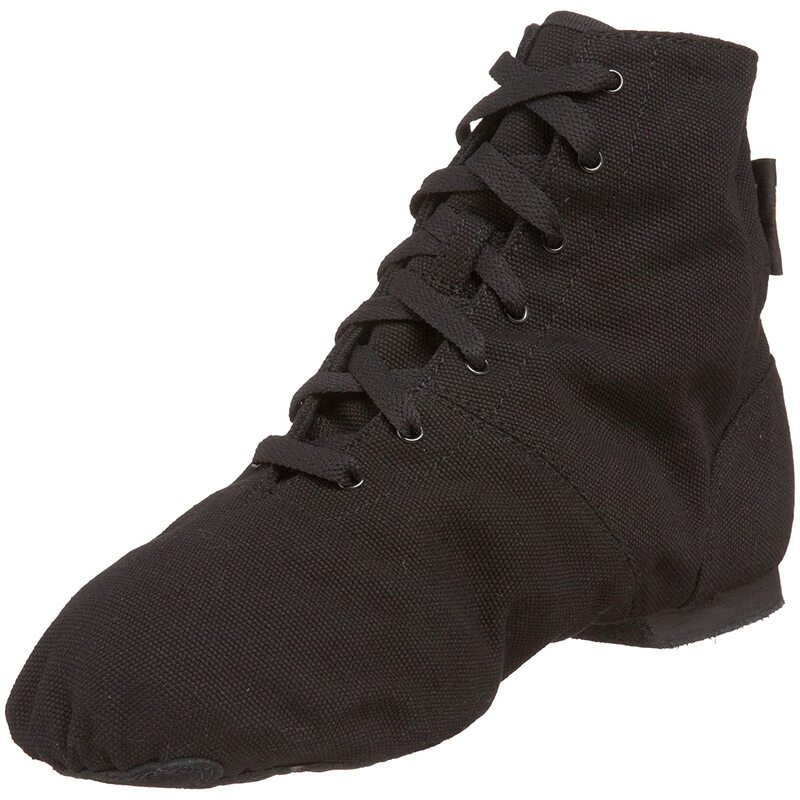 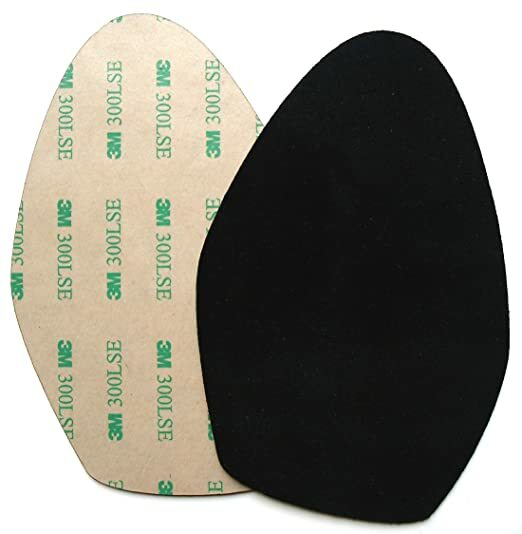 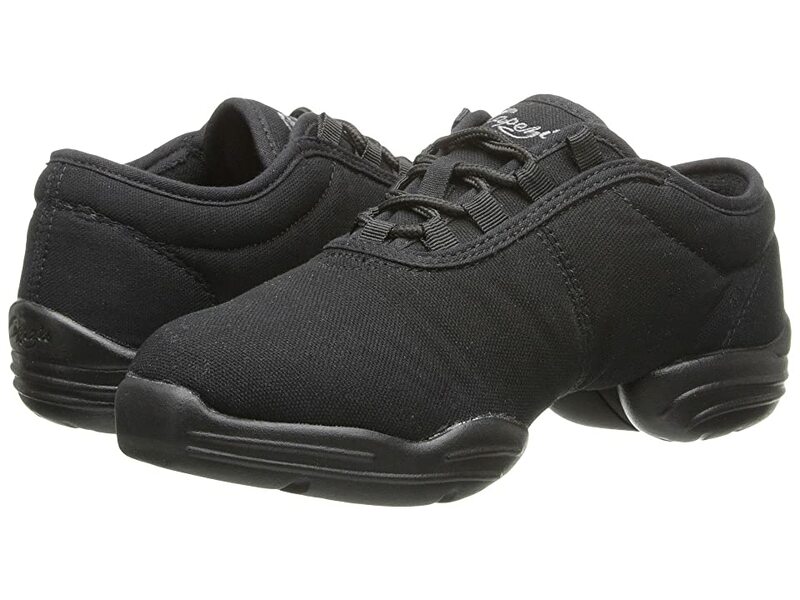 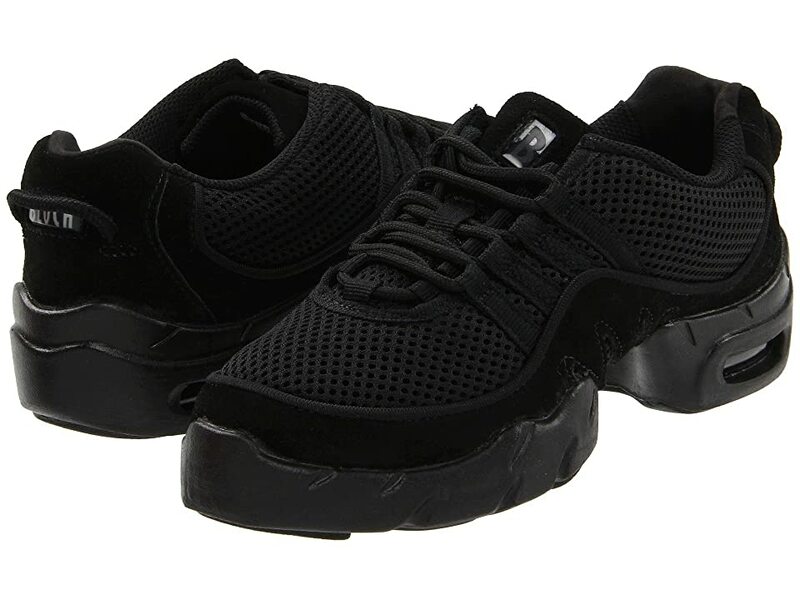 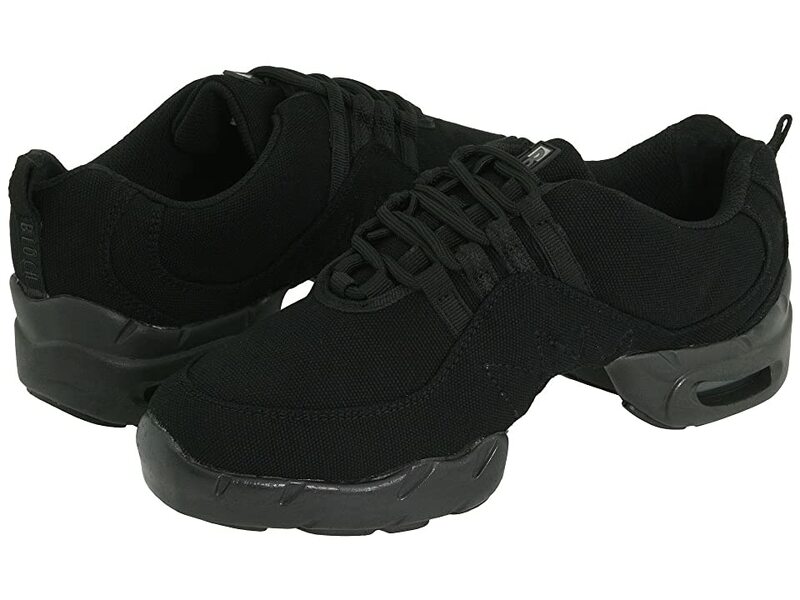 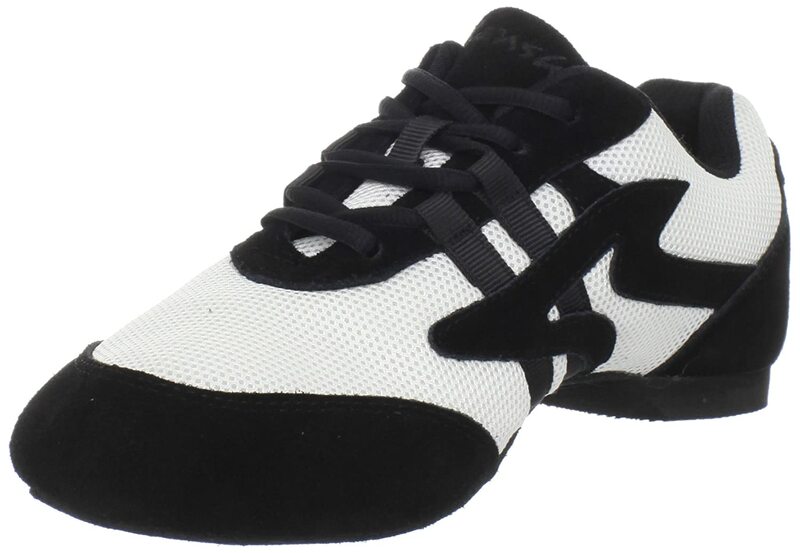 Most practice dance sneakers come in men’s sizes as well. 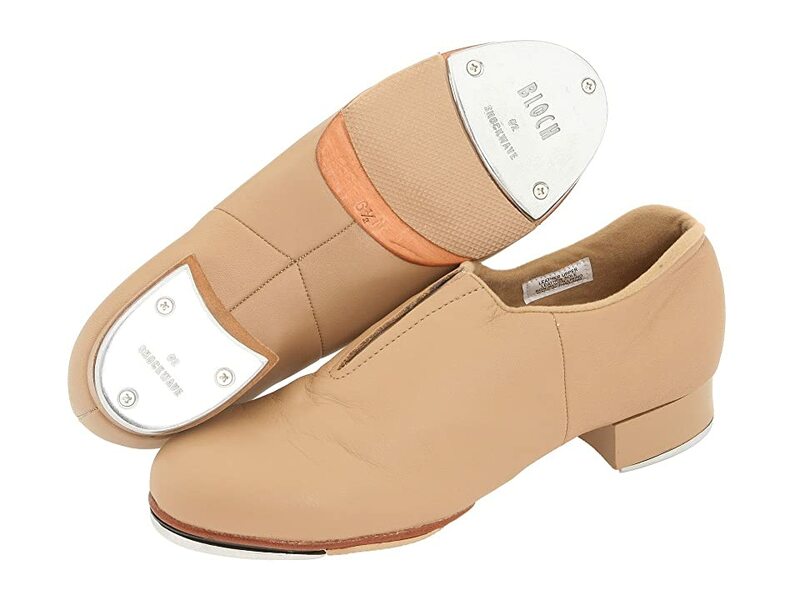 Look here for only men’s vintage dance shoes. 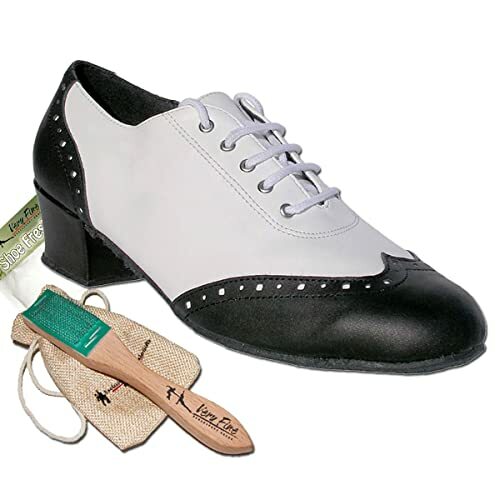 Learn how to make any pair of shoes into dance shoes here.